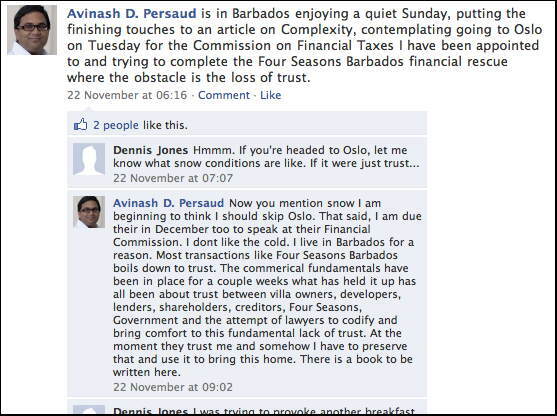 Avinash D. Persaud working on Barbados Four Seasons Financial Rescue? Potential Investment Management Fraud in Barbados? The following was received anonymously. Is it an actual Facebook entry or faked? What does it mean? 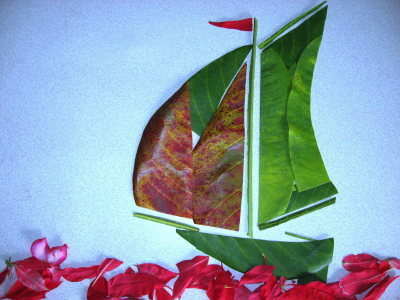 Leaf Art by Colin Beadon – Anyone Interested?